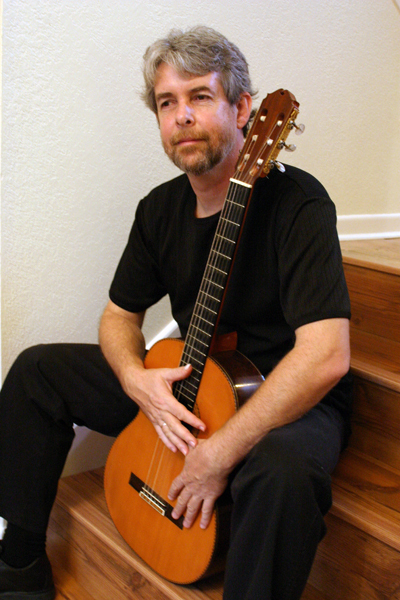 Slobodan has been teaching adults and teens classical guitar for over 30 years. Presently, he is giving private, classical guitar lessons at his home studio in Spicewood Estates, North West Austin. His lessons are carefully designed for each individual student, and conducted in a positive and supportive environment. He uses a combination of established contemporary method books of Shearer and Parkening, with classical methods of Sor, Giulliani and Aguado. Please call 512-983-0600 or send an email to svujisic@austin.rr.com for more information, or to schedule a free consultation.